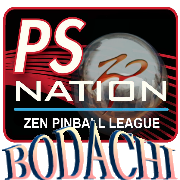 A message from the host & manager of the PSNation Zen Pinball League Edward Pol.. 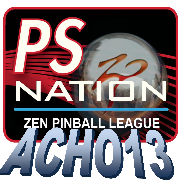 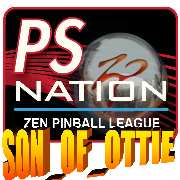 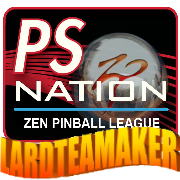 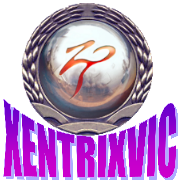 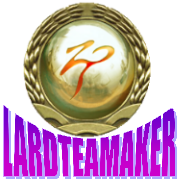 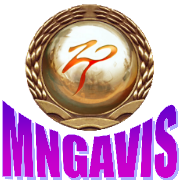 Here are the PS Nation Pinball league avatars. 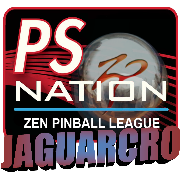 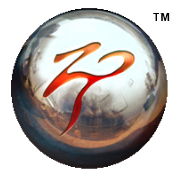 If you would like one & have signed up to the league for free at www.psnation.org/forum then contact me with your SEN (PSN) ID.